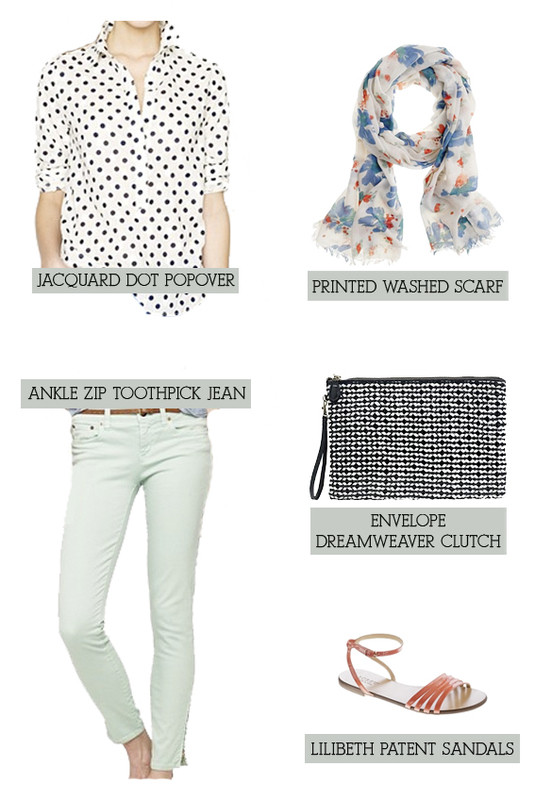 love all of this–all so springy! what a momentous day–hope you also celebrated by purchasing some fun things too. hope things are well on y’alls side the pond. we saw dash saturday and sunday of this past weekend and it made me miss y’all even more. hope to see you soon and things are going great! Yay for spring! I have until the end of April to decide exactly what I want to get. 🙂 Things are great! We talked to Dash last week and he said he had seen y’all. (jealous!) Things are going well…when are y’all planning a visit over here?! ?